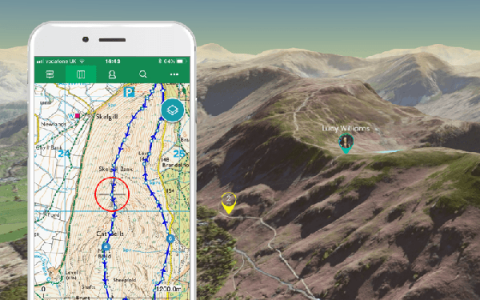 Earlier this month, we launched 3D Flyovers, a cool new feature for ViewRanger explorers to preview and replay routes and tracks in amazing 3D. This feature has been on our must-do list, and a top feature request by ViewRanger explorers. It’s finally here--and available to all our PREMIUM and PREMIUM + Maps subscribers. 1. 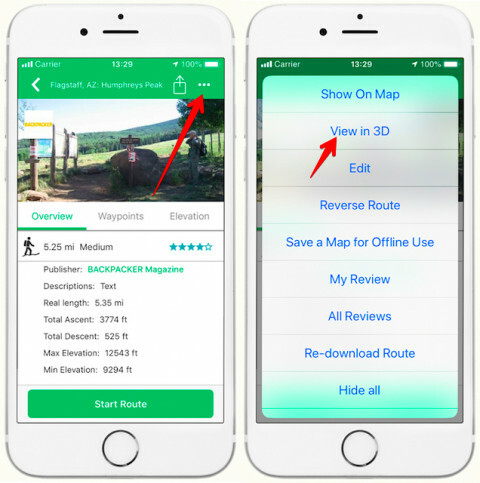 Preview any route guide in ViewRanger, including the routes you build yourself. With 3D Flyovers, you can visualize every mile of your planned route before you leave home, every switchback, every climb, every vista. You can also pan and zoom around on the 3D Maps to better understand the terrain. 2. Replay any activity track recorded in ViewRanger. Climbed a peak? Cycled a new trail or road? There’s no better way to relive your outdoor adventures than on 3D maps. It’s good for daydreaming at the office too. Routes: Download a route in the ViewRanger app. Tap the Menu icon in the upper right corner. Select View in 3D. 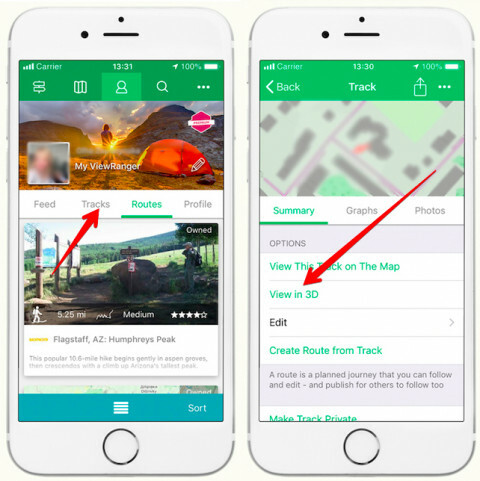 Tracks: To replay a track, go to your Profile page in the ViewRanger app. Select Tracks then open the track you want. Scroll down and select View in 3D. Important note: 3D Flyovers require a data or WiFi connection. They are not designed for offline navigation. No doubt your outdoor friends will love this new feature too. You can share a 3D Flyover routes and tracks with them too.